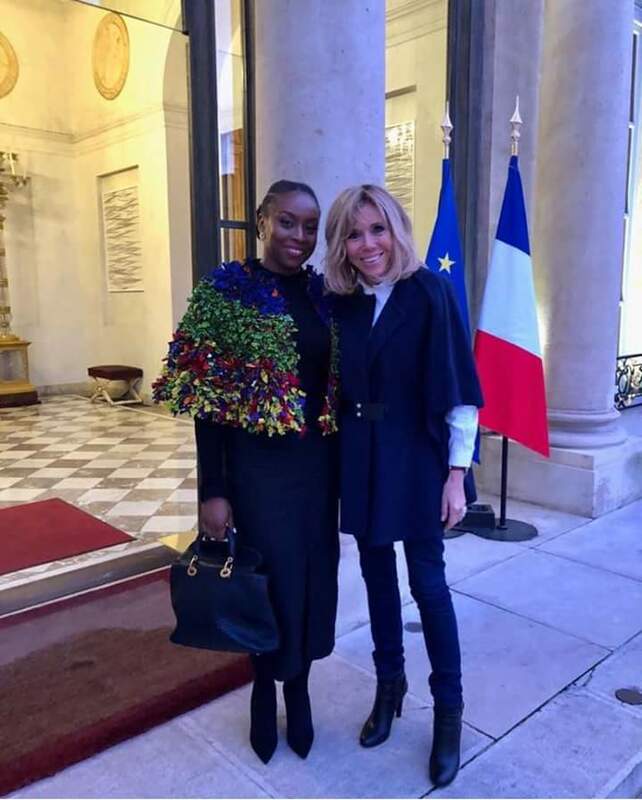 Chimamanda Ngozi Adichie was was a guest at a global ideas event hosted by the French government called “La Nuit Des Idees” (A Night of Ideas). In the interview, she was asked if there were linraries (book shops) in her country. 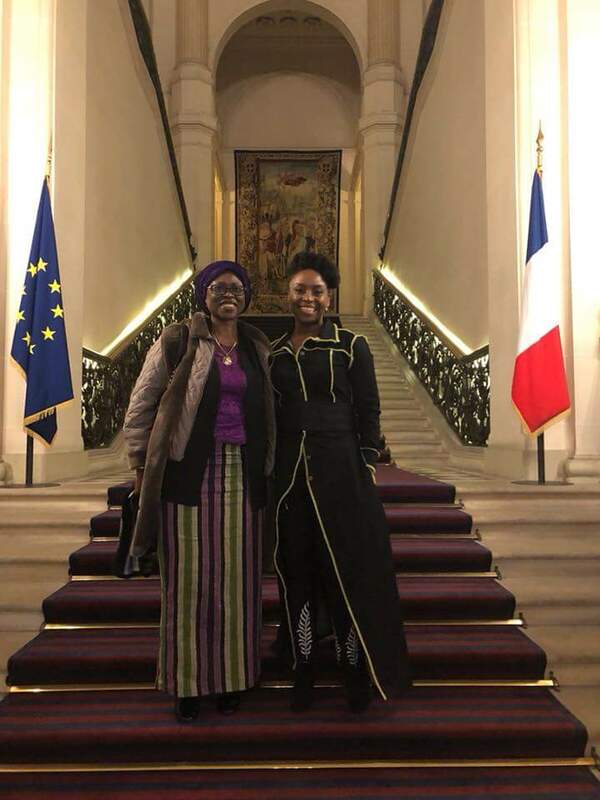 Even before Chimamanda Ngozi Adichie made the post you will be reading below – on facebook, a tweet by Yvonne Mburu had gone VIIRRRAAALLL – 12.4K Retweets and 27.3K likes as at when The Afro Reader Team stumbled on it. We were angry and furious. We mean, it is really annoying the western world think of Africans – We live in huts. We live amongst lions and zebras and we have no idea what books are. Talk about condescending! French Journalist: Are your books read in Nigeria? French Journalist: Are there bookshops in Nigeria? French Journalist: I ask because French people don’t know. They know only about Boko Haram. CNA: Well, I think it reflects poorly on French people that you asked that question. I do not expect a French person to know almost everything about Nigeria. I don’t know almost everything about France. But to be asked to ‘tell French people that you have bookshops in Nigeria because they don’t know’ is to cater to a wilfully retrograde idea – that Africa is so apart, so pathologically ‘different,’ that a non-African cannot make reasonable assumptions about life there. I am a Nigerian writer whose early education was in Nigeria. It is reasonable to expect that Nigeria has at least one bookshop, since my books are read there. Had the question been ‘is it difficult to get access to books?’ Or ‘are books affordable?’ It would have been different, worth engaging with, fair. Bookshops are in decline all over the world. And that is worth discussing and mourning and hopefully changing. But the question ‘are there bookshops in Nigeria’ was not about that. It was about giving legitimacy to a deliberate, entitled, tiresome, sweeping, base ignorance about Africa. And I do not have the patience for that. Perhaps French people cannot indeed conceive of Nigeria as a place that might have bookshops. And this, in 2018, in our age of interconnectedness and the Internet, is a shame. That said, the journalist Caroline Broué was intelligent, thoughtful and well-prepared. When she asked the question, I was taken aback because it was far below the intellectual register of her previous questions. I now know that she was trying to be ironic, to enlighten by ‘impersonating the ignorant,’ but because she had not exhibited any irony until then, I didn’t recognize it. Hers was a genuine, if flat, attempt at irony and I wish she would not be publicly pilloried. My Uncle Sunday, my mother’s younger brother, lived in Maidugiri for more than thirty years and owned a bookshop there. When he recently moved back to the east, after Maidugiri began to feel too unsafe, I was saddened by the loss of his bookshop.